Magic..The thing we love about it the most, is probably its infinite possibilites. No wonder books around magic fascinate us so much. I haven’t put the Harry Potter series in this list. Not beacause they’re not good, of course (Hufflepuff for life, here! ), but because we all know them. 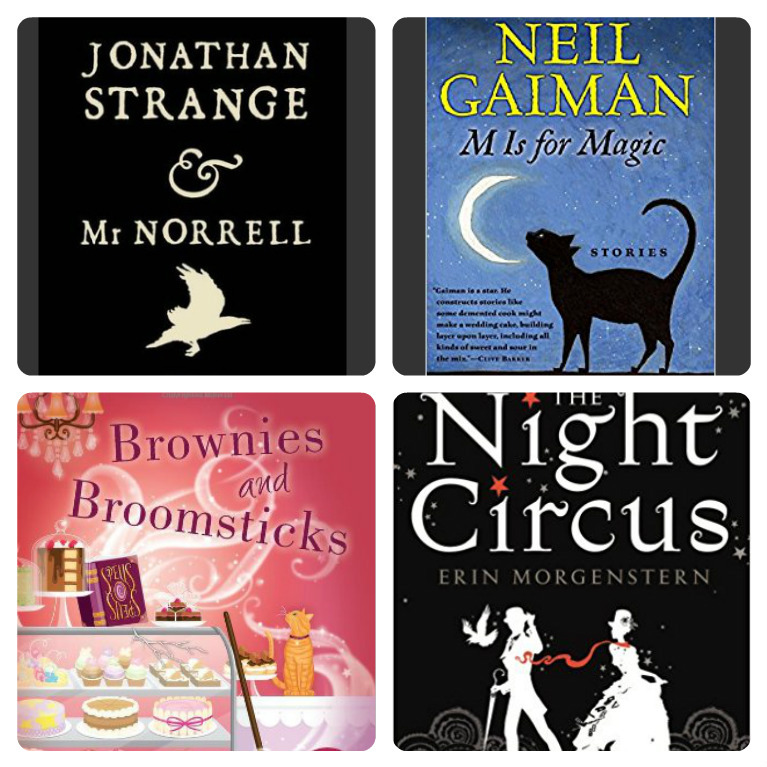 So here are some relatively less known, but really good books for you if magic is your thing. The year is 1806, and England believes magic has been long dead. 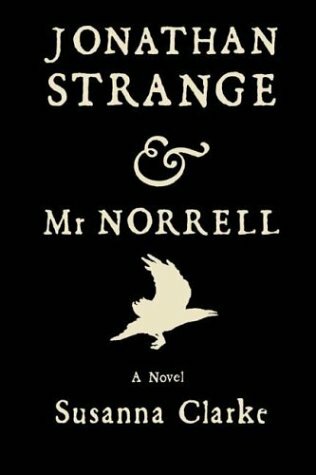 Out of the blue, Mr Norrell arrives in London, along with his vast library and extensive knowledge of magic. Not long after that, a young practician of magic, Jonathan Strange, arrives in town. Between theory and practice, the last two magicians of England will either work together to save the nation in the Napoleonic Wars, or fight to the death, taking England with them as they fall. Is maybe Magic more dangerous than it is useful for this land? Brenden has been born with a gift.The land can communicate with him, and plants thrive under his touch.An outcast of his village, he will soon meet the Great Wizard Od. 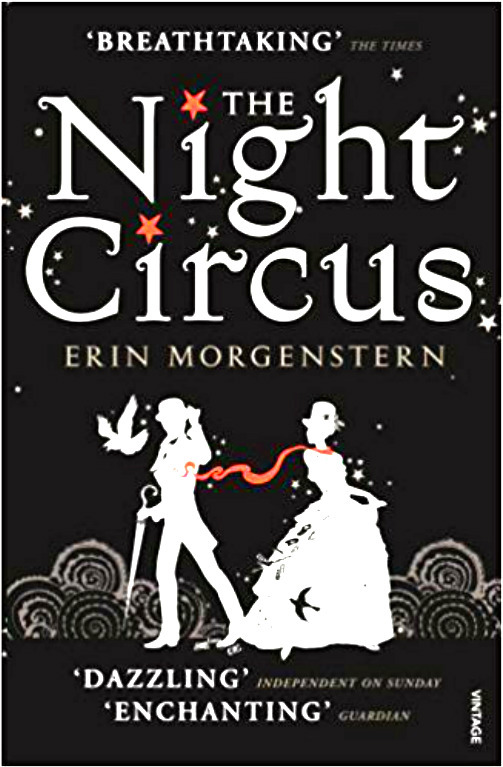 Brenden accepts her invitation to become a gardener in her School of Magic, and it is there that he will discover that his gift is much more powerful than he thought, to the point that he himself could become a danger to the Kingdom. Sometimes you just need some short stories instead of “the long thing”. 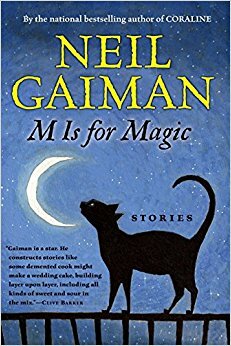 This is a collection of eleven short stories from fairytales and magical realms. Full of mystery, humor and suspense, they are scary, sad and happy at the same time. A fascinating collection. 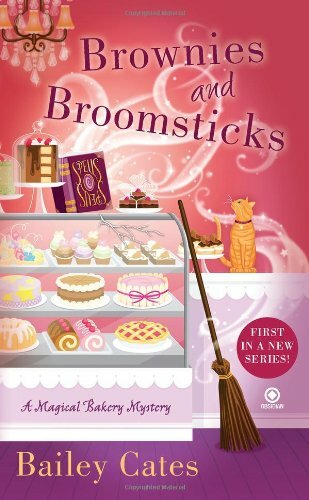 For the fans of mystery books, this is the first book from a series called Magical Bakery Mysteries. Katie Lightfoot is a Hedgewitch with a culinary diploma. Moving to Savannah, Georgia, she hopes to start a new life. When a man is found dead outside her newly established baker, Katie will use her wits and magical powers to help the police unravel the mystery. And maybe, along the way, love will be waiting for her. This list would not be complete without this masterpiece. The circus arrives without warning.Just like out of thin air, you will see it appear one morning. Its doors open only after dark. Inside, magical things will appear, and behind the scenes, two powerful magicians are secretly planning the next moves of their duel.